I believe that every life needs music. My greatest pleasure is serving our customers with a musical instrument that I know will greatly benefit them. I have sold pianos since 1976 and care for every customer with quality products and the same fine service that I would want to receive. I enjoy working with the Institutional market which includes Schools, Colleges and Churches as well as Families and Individuals. I am proud to be affiliated with Piano Distributors and the Yamaha Piano Corporation of America. Both are the leaders in our industry. Brad has been making music since the 60's on a variety of instruments, and has played trombone in community bands, metropolitan symphonic orchestras, and churches. 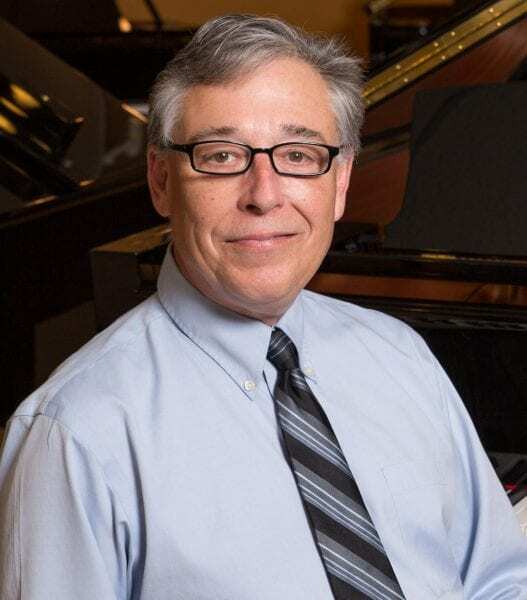 He does a lot of music arranging for his church, taught guitar lessons and led private school music programs, has several instrumental ensemble arrangements published, and had a 25-year career as a full-time church music director. Brad married a pianist and is enjoying working in a piano store now. 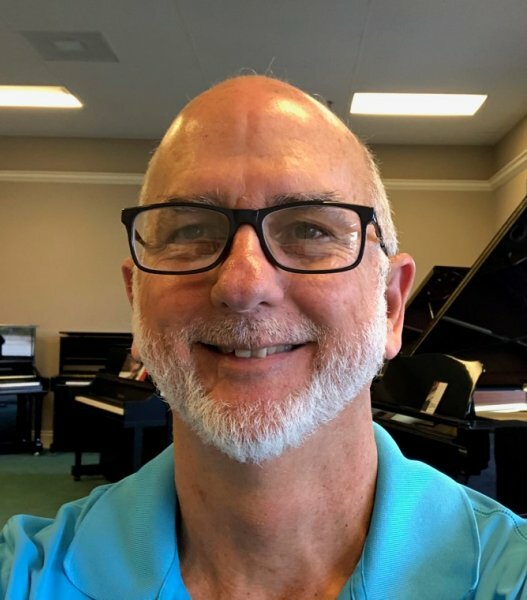 He is currently doing administrative work for the new Piano Distributors Yamaha store in Jupiter and hopes to also help in sales. Information on private or group lessons in our studios. Our studios feature fine quality Yamaha Grand pianos, the state of the art Yamaha Clavinova and other keyboard instruments. We teach all musical styles and all levels. Call for your free evaluation. Your neighborhood piano teacher referral list. 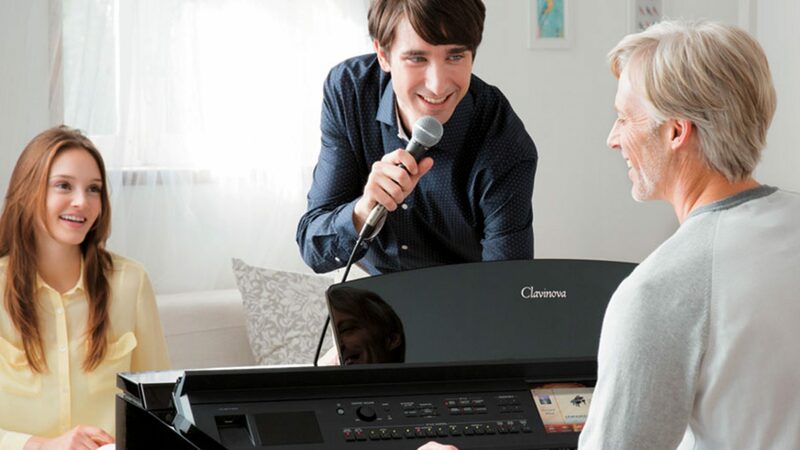 Information on piano lessons in your home. We seek to bring the joy of music to individuals, families, and institutions and to be an advocate for music in the communities we serve so as to enrich lives and fulfill dreams.